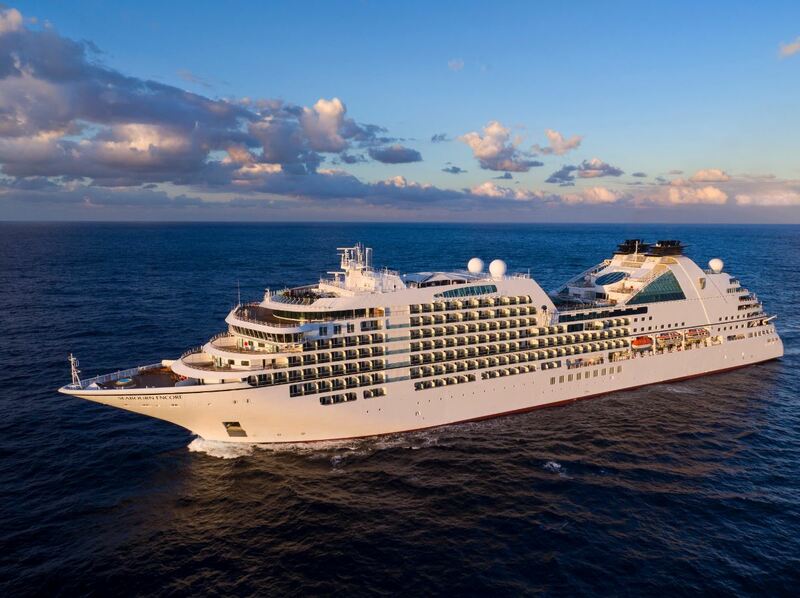 On 12 February 2017, the passenger ship Seabourn Encore was berthed at Number One Wharf in PrimePort Timaru to facilitate passenger excursions ashore. The ship was secured to mooring bollards on the wharf using its own mooring lines. During the day the weather changed rapidly and earlier than predicted. The wind increased in intensity and changed direction so as to push the ship away from the wharf. As a result, a number of mooring bollards on the wharf progressively failed by tearing from the wharf. The resulting load on the remaining mooring lines caused them to break, and the stern of the ship swung across the harbour and collided with a bulk cement carrier that was in the process of berthing at an adjacent wharf. The Seabourn Encore’s crew were able to establish power to the ship’s propulsion systems in time to lessen the impact and to maintain control of the ship until the wind abated enough to re-secure the ship to its berth with the aid of a harbour pilot and tugs. As well as the damage to the wharf, the hull of the bulk cement carrier was holed near the waterline, but the damage occurred where a water ballast tank was located so did not materially affect the ship’s stability. The Seabourn Encore sustained damage to its shell plating. Nobody was injured. 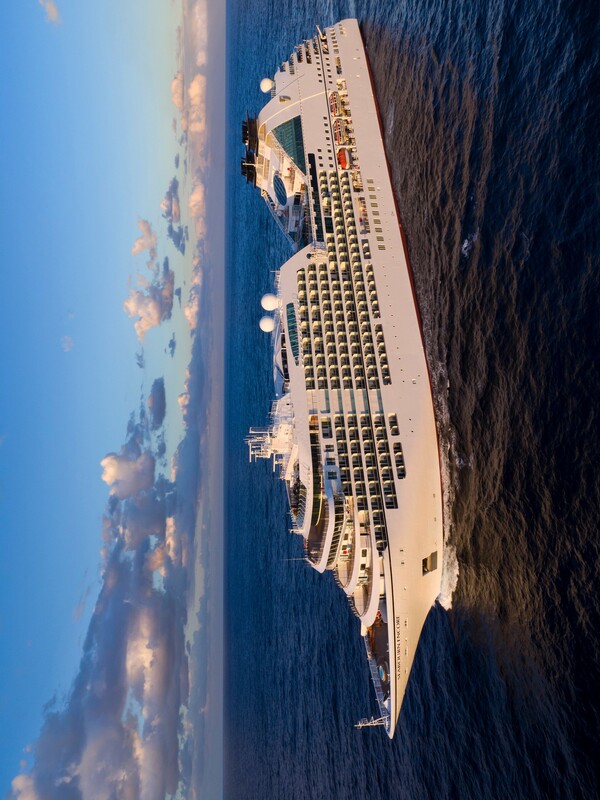 The Transport Accident Investigation Commission (Commission) found that the Seabourn Encore’s mooring lines and associated equipment were in good condition and were not factors contributing to the accident. However, the mooring bollards failed because the unique method with which each had been fastened to the wharf and/or the strength of the underlying wharf structure meant they were unable to withstand the forces imparted on them by the Seabourn Encore’s mooring lines. 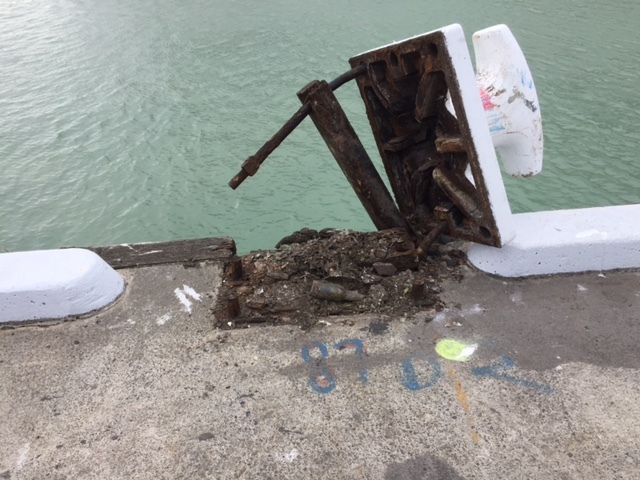 The Commission also found that the port company had virtually no knowledge of the actual safe working loads of the various mooring bollards on the wharf and that the mooring procedures for the port were not strictly followed. The Commission also found that the documented port company response to a predicted weather event was not strictly followed, which was a factor in neither the ship’s crew nor the port company resources being fully prepared to respond to the predicted change in weather in a timely manner. However, the prompt actions taken by the ship’s crew when the weather event occurred very likely reduced the consequences of the accident. - the mooring procedures contained in the port company’s safety management system were not strictly adhered to and the procedure in the event of a high wind warning was ineffective. The Commission made a recommendation to the port operator to address these safety issues. - procedures for monitoring and communicating weather conditions must be robust and strictly followed when harbouring ships that are prone to high winds.